Why have one Aston Martin when you can have two? Aston Martin is commemorating the centenary of Zagato, the Italian design house with which it has collaborated on numerous models, with the DBZ Centenary Collection. The Collection comprises both a DB4 GT Zagato Continuation, and a new DBS GT Zagato, featuring the traditional Zagato double-bubble roof. Only 19 pairs will be conceived for the 2019 centenary—each pair yours for £6 million plus tax. 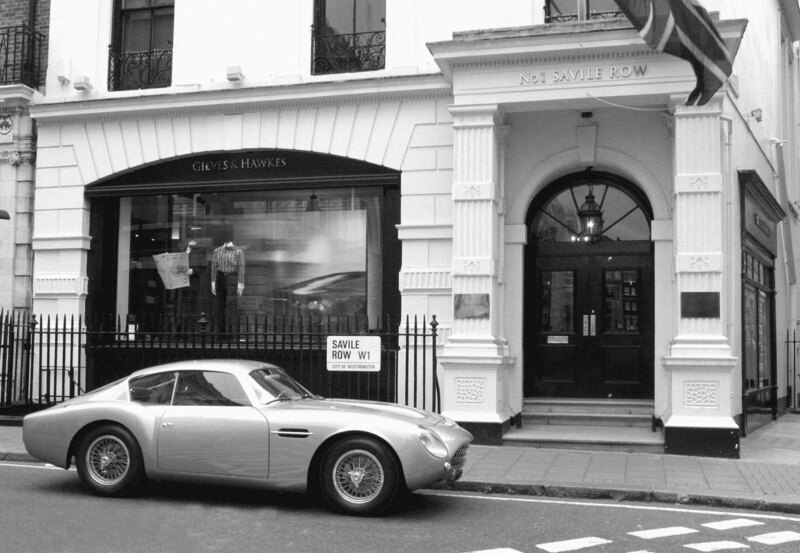 The original DB4 GT Zagato was the first collaboration between the two firms. In the early 1960s, it was designed for racing, challenging Ferrari. The Continuation models will come out of Newport Pagnell, where DB4s originally came out of, and be built to exacting and authentic standards by Aston Martin Works. These Continuation models will be road-legal, and follow the craftsmanship from the David Brown era, with some enhancements from our time. The Continuation models’ bodywork uses digital scanning technology, but finished in the traditional, hand-built way. The engine will be the Tadek Marek-designed straight-six developing 380 bhp through a four-speed transmission and limited-slip differential. The DBS GT Zagato, meanwhile, promises to be a modern machine that uses the DBS Superleggera as its base. The Zagato double-bubble roof will be reinterpreted, and Aston Martin—which presumably is behind the styling rather than Zagato itself—says it will be a dramatic, fresh take on the traditional cues. Aston Martin says the DBS GT Zagato will be the rarest of the modern Aston Martin Zagatos. Deliveries begin the fourth quarter of 2019 for the DB4 GT Zagato Continuation, and the fourth quarter of 2020 for the DBZ GT Zagato.